When life gives you lemons, make lemonade. 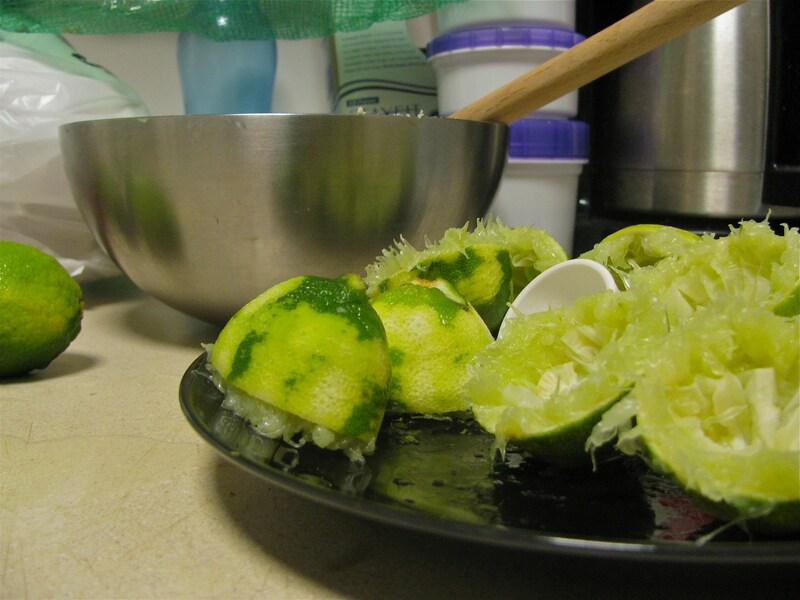 But what the heck do you do with limes?! That’s precisely the problem I found myself in this weekend with a bundle of limes on my hands. Luckily I love limes, possibly even more than lemons. 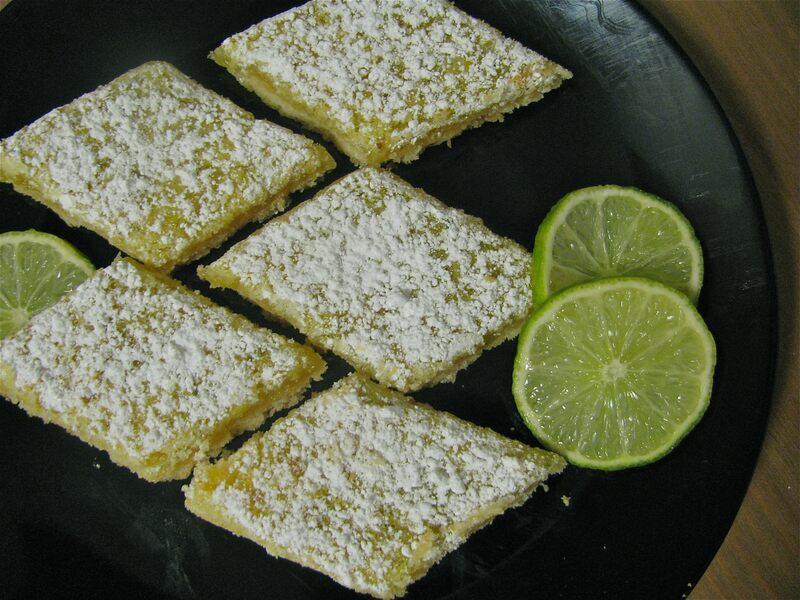 Key lime pies, limeades, margaritas, mojitos 🙂 With my limes, I decided to make these lime bars, a variation on my favorite lemon bar recipe. 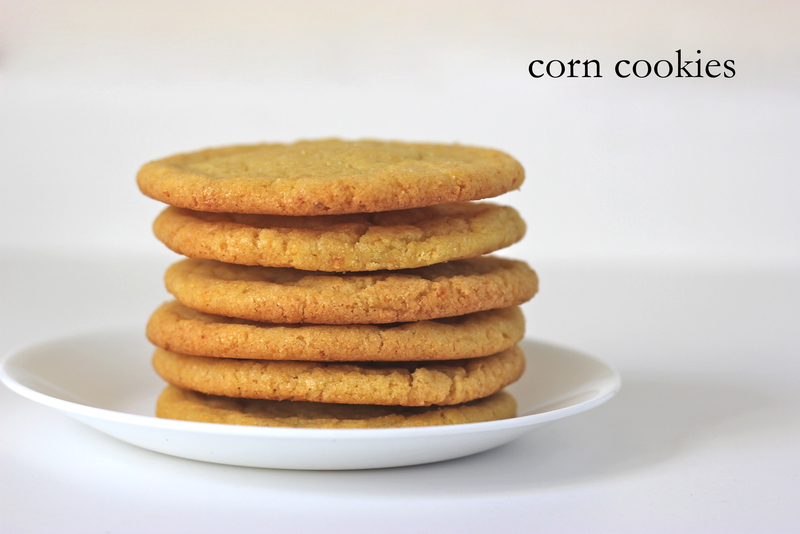 But honestly when you add butter, sugar, eggs and flour to anything, what wouldn’t taste good? 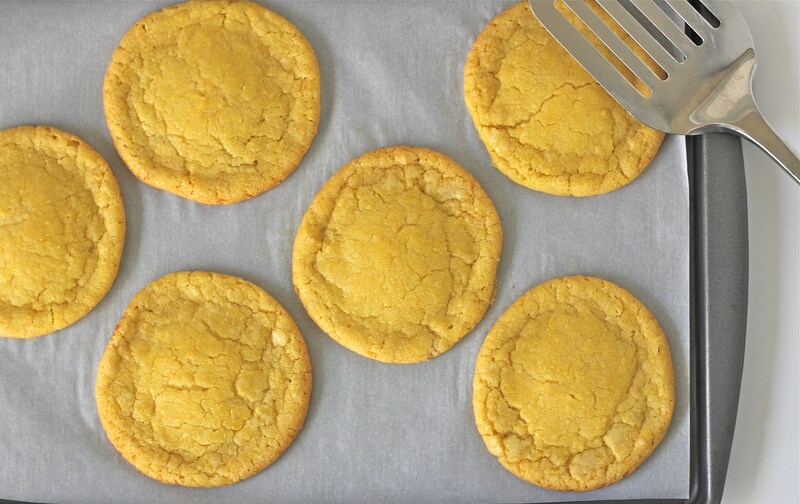 (1) Preheat the oven to 350° F.
(2) For the crust, cream the butter and sugar until light in the bowl of an electric mixer fitted with the paddle attachment. Add the flour and salt, with the mixer on low, to the butter until just mixed. (3) Dump the dough onto a well-floured board and gather into a ball. 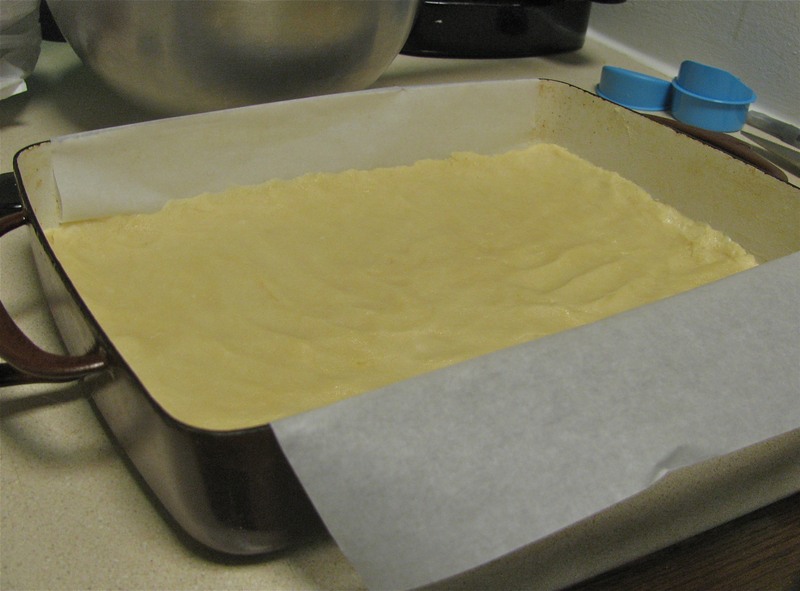 Flatten the dough with floured hands and press it into a 9x13x2-inch baking sheet, building up a ½-inch edge on all sides. (4) Bake the crust for 15 to 20 minutes, until very lightly golden. Let cool on a wire rack. Leave the oven on. 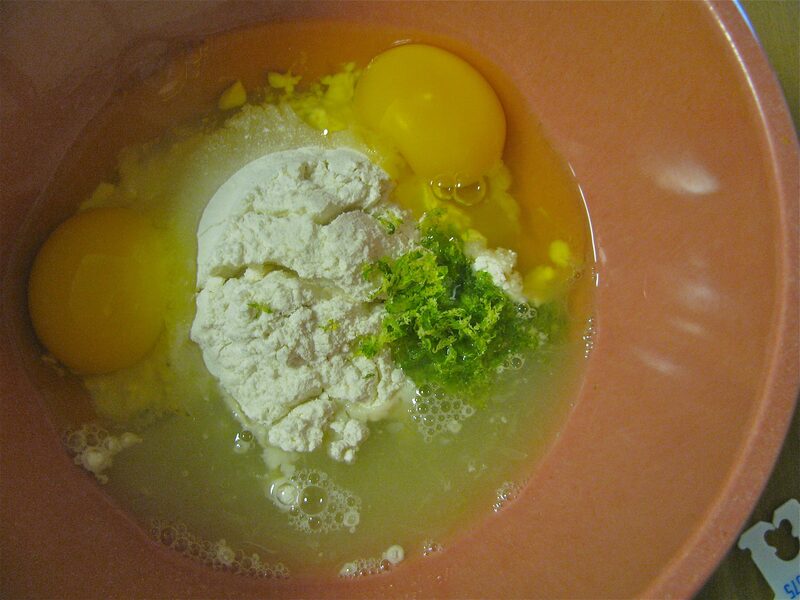 (5) For the filling, in a large bowl whisk together the eggs, sugar, lime zest, lime juice, and flour. Pour over the crust and bake for 30 to 35 minutes, until the filling is set. Let cool to room temperature then refrigerate for at least 1 hour. 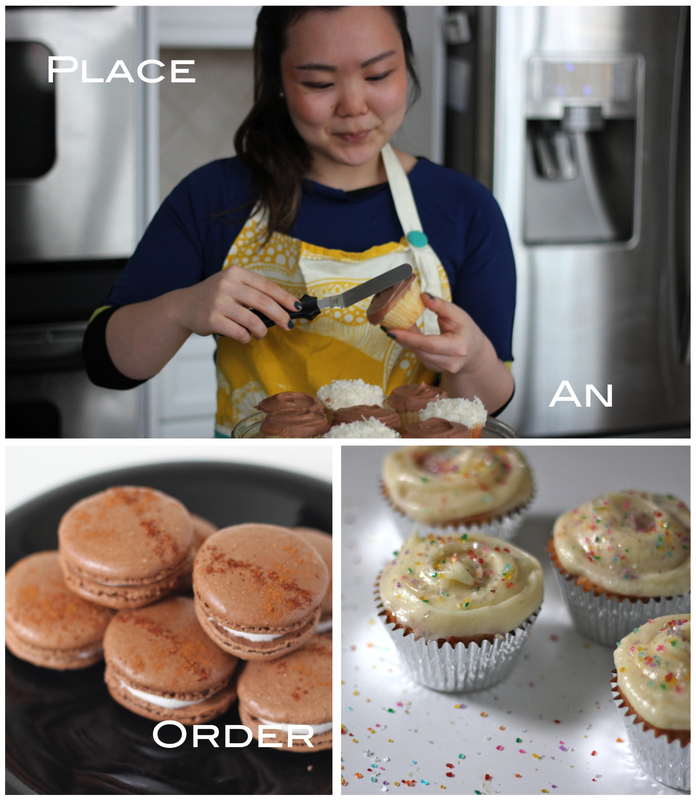 (6) When ready to serve, dust the top with confectioners’ sugar and cut into squares.